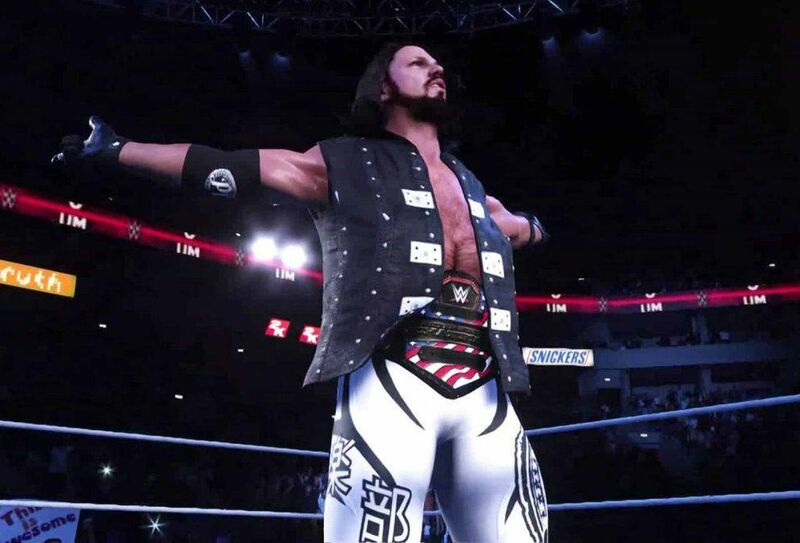 WWE 2k19 has already become the most popular game in the series. A lot of new features has been added since 2k18 and the customization which game offers is just incredible. You can create your own arena with loads of different options in every category like Ring design, Rope color, Mattress design, general theme, music and much more. We are going to tell you some tricks about WWE 2k19 that will not only give you an edge against your opponent but will also make the game more fun to play. Stamina: Stamina is one of the most important things in the game. If you don’t use your stamina smartly, you will end up losing. Try to replenish your stamina by doing some taunts every once in a while, when your opponent is down. Also avoid making finishing moves more often, they drink nearly half of the stamina bar and one unsuccessful signature/finisher move can leave vulnerable. Reversal: Reversal can get you out of tight situations. They are used to reverse opponent’s attack. You get 3 or 4 reversal at the start of each match and they refill slowly during the match. Do not just waste your reversals on every move. Save at least 2 of them for the end when opponent will try to use signature or finisher move. Although you can simply turn of reversal limits in the game setting but that will give a small edge to the opponent and you surely wouldn’t want that. Paybacks: Payback is one of the brand-new features added in the game. Payback is used when your opponent has an upper hand on you. There are 2 types of paybacks: signature and finisher. You can select one each for both categories out of many options. Some payback moves are limited to situations and you cannot use them in every match. Taunts: Taunts can be used to boost up your morale in the game. Your character can gain two types of stamina bonus by using taunts. One is power stamina and the other one is speed stamina. If you use crowd taunts, it will boost your character’s speed and agility. While if you use enemy taunt, it will give your actions some extra damage. Escapes: Ring escapes are used to scroll under the bottom rope of ring when your when you are down. But in WWE 2k19, if you use this blessing; for a very short period of time you will not be able to reverse your opponent’s attack. A negative white line in yellow block will indicate that you cannot reverse the attack. So, try to avoid your opponent for the time. You can end this countdown by using any taunt but beware of your opponent who may attack you from behind. Next time when you play WWE 2k19, try these tips and you will have competitive edge on your opponent.